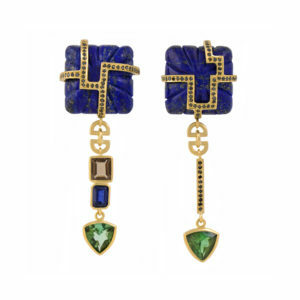 The Flower Bomb Earrings are an elegant and playful mixture of Eastern and Western sensibilities. 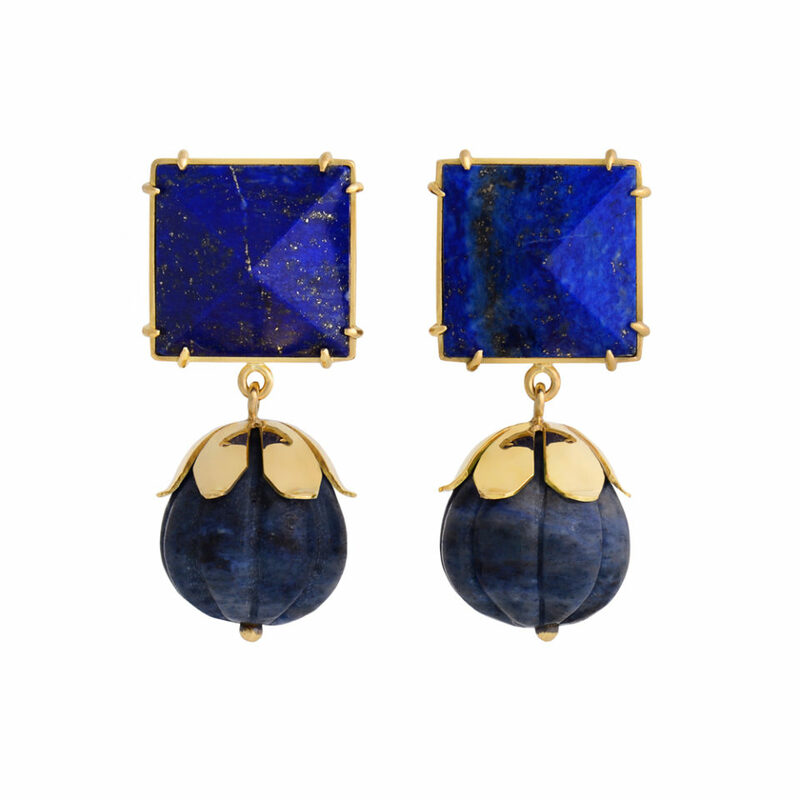 Using her characteristic carved gemstones, Tessa here creates a colourful drop earring that is as easily worn by day as by night. 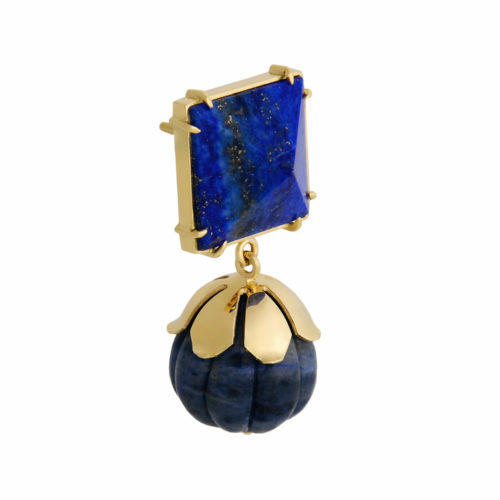 Bright, bold but unfailing timeless, the Flower Bomb Earrings pack a strong, sartorial punch. Also available in Green.